Dak Lak (VNA) – All the communes in the Central Highlands have been linked with the national power grid, according to the Steering Committee for the Central Highlands. The steering committee said the region, comprises Dak Lak, Gia Lai, Kon Tum, Dak Nong and Lam Dong provinces, has continually recorded new areas that need electricity supply due to its wide area, complex terrain, scattered population, and especially unplanned migration. 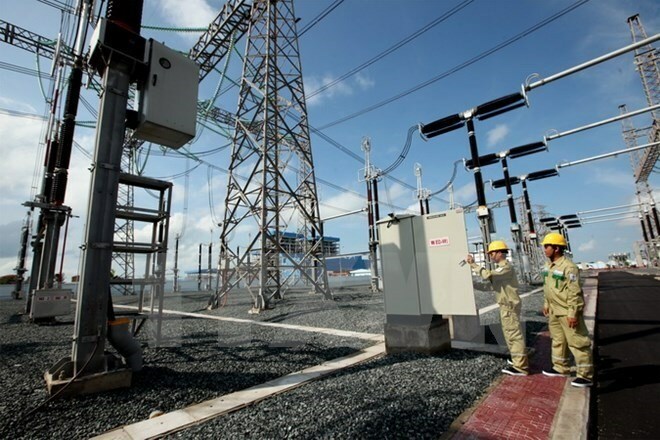 Over the past years, the State has invested tens of trillions of VND in building medium- and low-voltage lines and transformer stations to bring electricity to all communes and hamlets, thus serving local ethnics’ daily life and economic activities and ensuring security and defence. State agencies have also given financial support to disadvantaged, ethnic minority and rural families to install electrical equipment. Notably, the Dak Lak Power Company has mobilised more than 800 billion VND (35.2 million USD) from various resources since 2011 for upgrading and constructing the power network, particularly in remote and ethnic minority areas. That has helped reduce poverty and improve residents’ material and spiritual life, the steering committee noted. Dak Lak province is currently managing and operating over 4,000km of medium-voltage lines, 4,620km of low-voltage lines, and 4,130 transformer stations.